I am presenting one of most awaited and effective remedy for acne. I used this remedy for 3 weeks and I can see the difference.One of my friends told me about this facemask. This facemask also known as aspirin mask. Aspirin is one of the most common ingredients in cosmetics, named as BHA (Beta hydroxy acid). 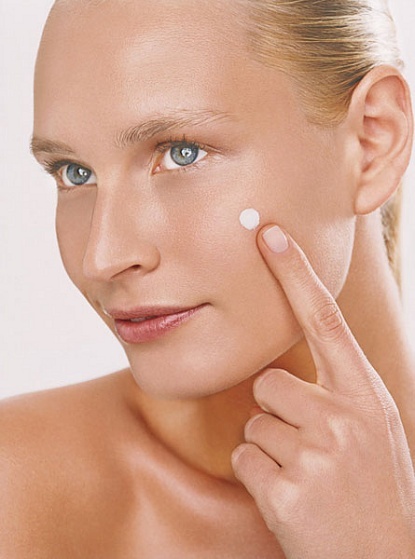 Aspirin is a form of salicylic acid is an exceptional exfoliant for acne. Aspirin tablets are easily available at drug store. If you go to buy a cream for treating acne then that may burn your pockets but aspirin tablets are very cheap. For this mask you can use aspirin powder or tabs, whatever is available. Aspirin has the ability to penetrate deeply to unclog the pores and effectively exfoliate dead skin cells which stimulates skin renewal and reduces occurrence of acne. Oily skin: Take 5-10 tabs. Crush them and mix them with 1 tsp lemon juice or orange juice. Normal skin: Crush 5-10 tabs and mix with honey or aloe vera gel. Dry skin: Crush 5-10 tabs, mix with honey and/or olive oil. Usage: Apply it on face, leaving the area around eyes. Wait for 15 mins and wash off. If you have mixed it with olive oil then wash from tepid water. You can use it twice a week.